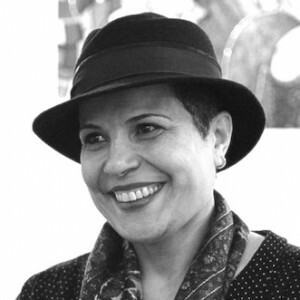 Najwa Bin Shatwan was born to an illiterate family in a poor isolated village in Libya, in the 1970s. She is given the opportunity to learn reading and writing in the local school, and takes it. At 24, she leaves her village for Benghazi, where she resumes her education at the University, in the faculty of Education. In 2003, she takes part in the Sharjah international creative writing contest, she wins the first prize in the play category. In 2009, she is questioned by the Libyan authorities on the basis of a short story she had published online (His Excellency, the Eminence of the void). While working as a lecturer at the University of Benghazi, she refused to take part in any state led cultural initiative. She left Libya in 2012 to continue her studies. She obtained her PhD in humanities (history) from La Sapienza (Rome) in 2017. Bin Shatwan published plays, short stories collections and three novels.